Join us on-site for a fun workshop taught by bio-regional herbalist Marlene Najera! 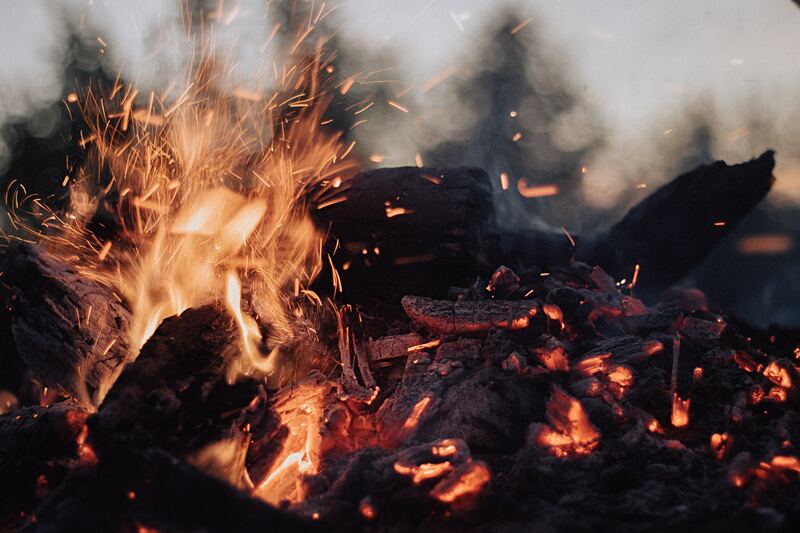 Feeling comfortable with fire-building skills is a cornerstone survival, preparedness and emergency skillset to have in both urban and remote primitive environments, and one that can save your life! Come and learn about THE survival element that will keep you alive. FIRE! Learn about readily available options: Lighter, Flint and Steel, Survivalist options like petroleum jelly, natural tinder bundle construction, bow drill use, possibly hand drill use that can be bought at camp stores or made by hand. Get your hand used to using a bow drill and discuss construction. We will also be going over inclement weather fire preparation and usage, like wet wood, green wood, smoke dispersal vs smoke signals. If the weather permits we will build a basic fire.